An Oil and Filter change is one of the most important parts of a service and is included in all services. It helps your car to run reliably and helps increase fuel efficiency. All Garages have a duty of care towards their customers to complete a visual safety inspection when they work on any car, even if the car is booked in for a basic oil and filter change. 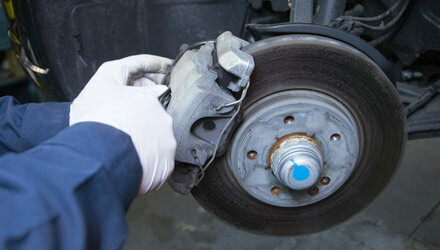 However they are not liable to check the brakes, so brake checks should be booked in to take place at least once a year. 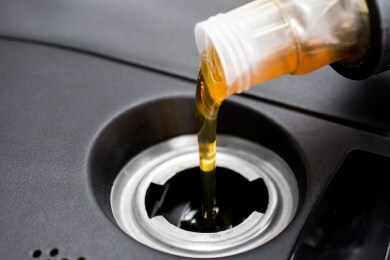 Each type of service builds on the previous level, so a basic service will typically include an oil and filter change and a visual inspection, but there will usually be a top up of all the key fluids in the engine (washer fluid, brake fluid, antifreeze and steering fluid) and a check of up to 35 key components to ensure your car is in the best condition possible. A good garage will also check your brakes and manufacturer guidelines and recommend any additional work your car may need, however not all garages do this. A Full service typically consists of all basic service work already described, an extra 15-30 additional checks on the car’s components (compared to the basic service) It is important to note, as with the basic service, if the car requires any additional maintenance work this will be an additional cost.